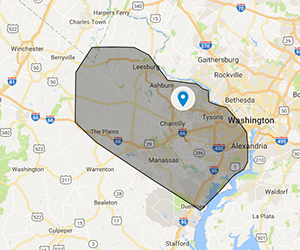 Within our defined service area (click here for a map), our team of experienced movers will move all your unwanted materials, including large furniture, construction waste, clothing and household effects, electronics, or yard debris. We are committed to quickly removing your junk in the most environmentally responsible way possible. 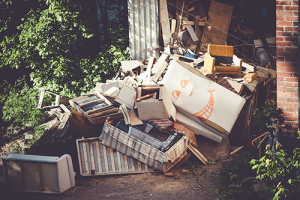 Our transparent pricing structure (link here to our Pricing page) means you can dispose of the unwanted contents of your basement, attic, garage or yard at a sensible cost. If you have more than a truckload of junk and/or are outside our defined service area, give We Junk It a call. 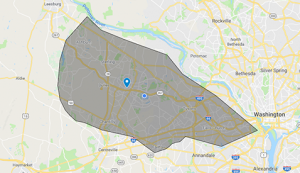 Our large-scale residential junk removal services are available throughout the entire Northern Virginia region and are quoted on a case-by-case basis.